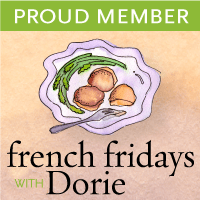 This week, I am catching up with my French Fridays with Dorie posts. There were three recipes in all to recreate- Skate with Capers, Cornichons and Brown Butter Sauce, Guacamole with Tomatoes and Bell Peppers and Tomatoes Provencal. I was almost on time with the skate recipe- it was made just a day late-on that Saturday morning- then it was eaten for breakfast because that’s what happens when you are trying to get several posts completed at once. 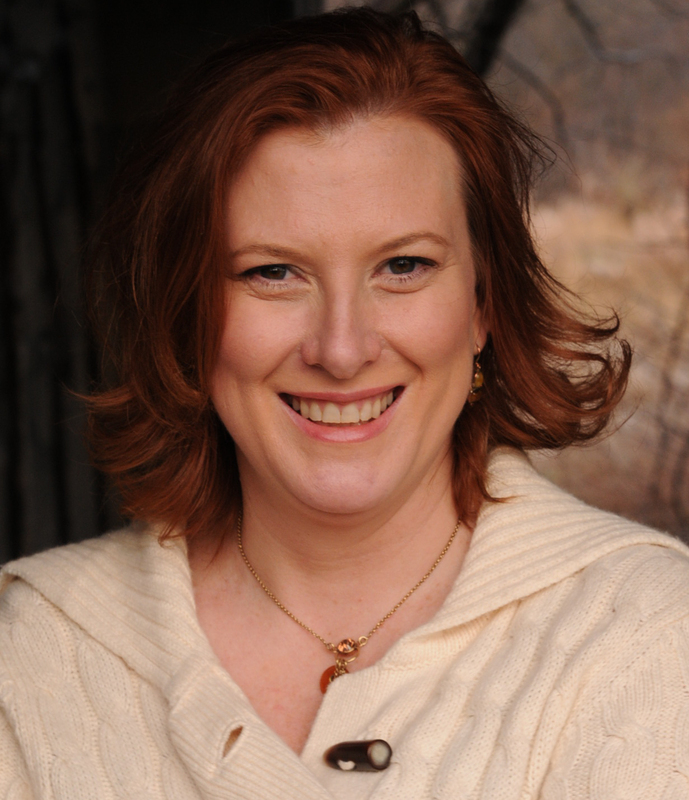 The cooking, photos taken and edited, and the writing just wound up being too much to get done in those last few weeks of ‘end of school’, graduations and ‘off to camp’ preparations. The “breakfast” Skate with capers, cornichons and brown butter sauce was reminiscent of Ari’s FCI day’s when he was learning to prepare Classic French dishes, cooking a similar dish for the school’s restaurant, L’ecole, sans the cornichons. Even with the addition of these mini sour French pickles, it was just as delicious now as it was way back then. 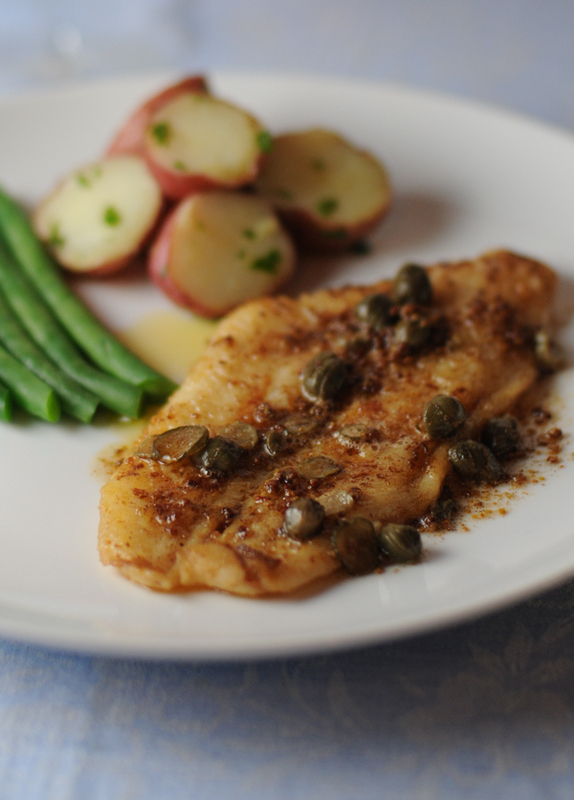 The fish’s delicate, sweet, white meat is perfectly suited to the brown butter sauce and zingy capers. It’s one of my favorite ways to dress a light fish. You can also add a few toasted almonds into the butter and make it amandine as well. It’s a great summer dish and if you eat it at the right time of day- any time after breakfast, say, then you could pair it with a nice glass of wine- a white Bordeaux or a Juracon Sec. This week we had a BBQ with neighbors and made both the Guacamole with Tomatoes and Bell Peppers and the Tomatoes Provencal. Well, guacamole is a really a non-recipe. It’s avocado, tomatoes, garlic, bell peppers, onion and cilantro mashed together with salt and pepper and a squeeze of lime. It’s never the same twice (unless you actually measure the ingredients) and we always add or leave out different things. It just depends on what’s on hand. 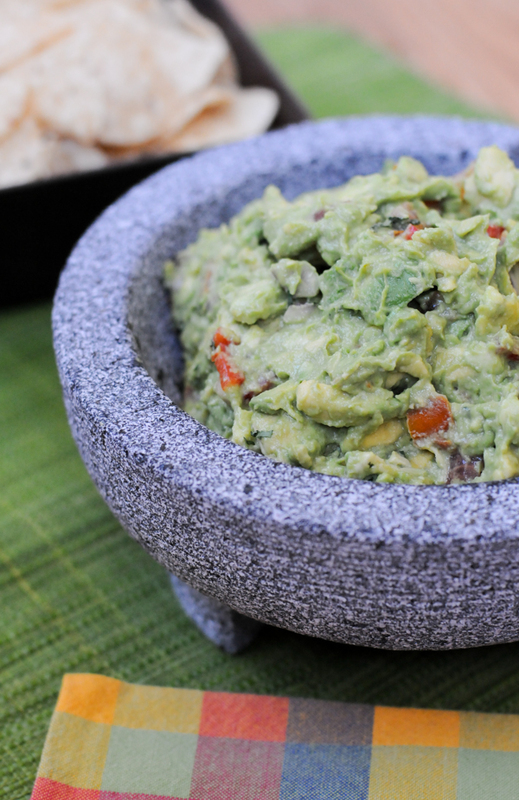 Also, since we eat multiple avocados in our house weekly, guacamole is something that we make as a condiment really. It’s great on toast for breakfast, in tacos and burritos, on top of baked potatoes and of course with a bowl of tortilla chips. You may even find us just eating slices of the fruit just because. Love avocados. The Tomatoes Provencal was a bit of a disappointment for me. They tasted okay, and everyone else liked them. But for me they were not what I expected. The mixed garlic and herb topping was very tasty, especially with a healthy grating of gruyere and a large drizzle of olive oil I brought back from Puglia, but the tomatoes were not as sweet as I would have liked. 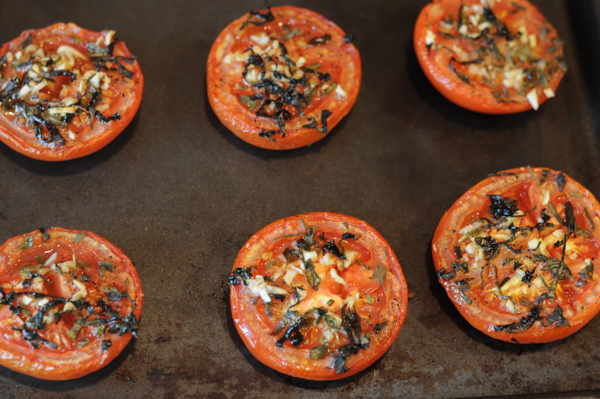 I used larger tomatoes when I should have used plum, and I would have preferred slow roasting them to condense the flavors. These tomatoes reminded me of the ones you are served in England at breakfast. I like them at breakfast, but these were just not what I expected. Perhaps they are meant to be this way. Ah well, next time I make a Full English Breakfast, I’ll add these. This week’s recipe is Shrimp Filled Zucchini Blossoms – but since I don’t really like shrimp- stay tuned for an alternative Zucchini Blossom recipe- pending my garden’s cooperation of course!